The Myth of Alone. Shatter It! What does intention have to do with it? 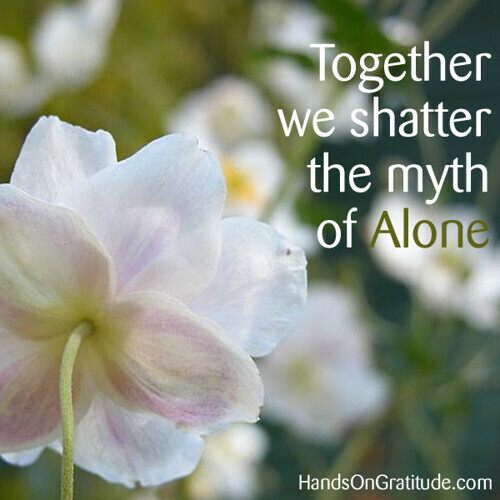 One Response to The Myth of Alone. Shatter It!